Anytime. Anywhere. Let leads find you on the go, at the office or home. Access everything in your account, from any device. Sweet! MY TASKS Plan your day, create tasks for you or your trades team, instead of emails, phone calls or sticky notes. CONVERSATIONS Finish a call, and the app reminds you to note those little details, so you don't have to remember to. 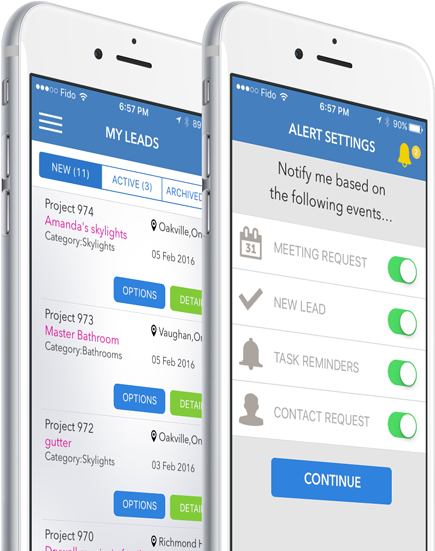 NOTIFICATIONS Stay in the know with customized, real-time automated alerts of new leads, appointments, and more. PROJECTS We organize your new, active and won leads, including lead notes, meetings, photos and more. VIRTUAL ROLODEX Build your contacts, track your calls, meetings, and keep notes on each person in your PROLYNK network. 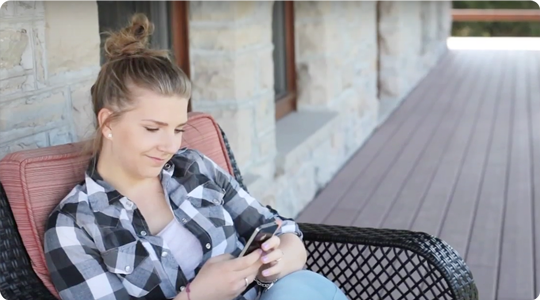 Watch our quick video tour for contractors and renovators. We automatically deliver leads into the palm of your hand, no matter where you are. 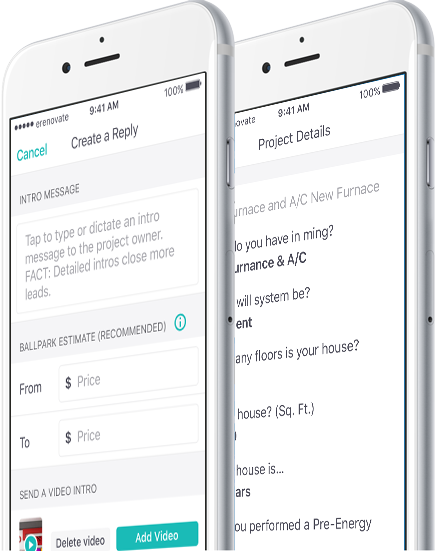 The eRenovate PRO app makes it amazingly simple to introduce your business for projects that interest you. 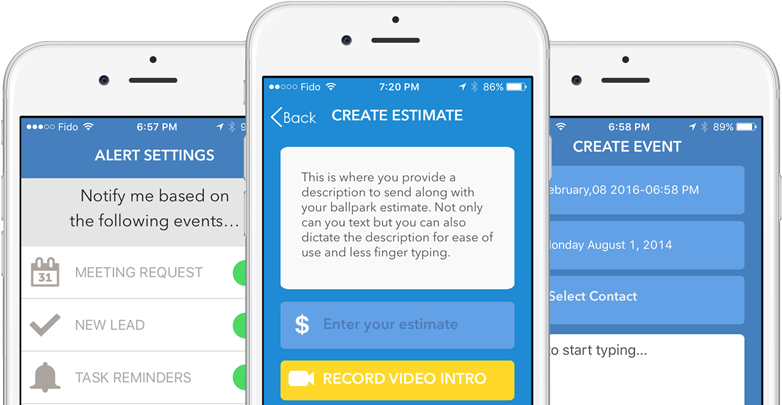 Our app makes it simple to add a personal touch by sending a video intro. C’mon … be a Star! Keeps track of calls, clients, meetings, so you don’t have to! Track past calls, chats, the little details and even make notes. Download the app with a tap. Waste less time. Make more money. GET THE PRO APP TODAY!